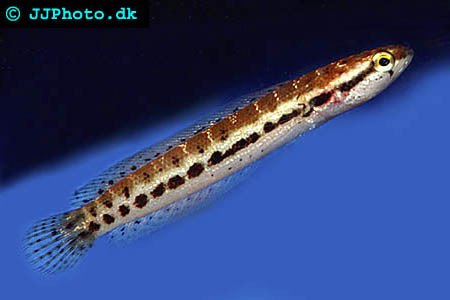 Company: Channa bankanensis (Bangka Snakehead) should not be kept with fishes smaller then 2/3 the size of the snakehead. Aquarium setup: Channa bankanensis (Bangka Snakehead) needs a large well planted aquarium. They prefer a well circulated aquarium and should be supplied with hiding places and free areas to swim on. They breed air and need surface access to be able to breed. Feeding: Channa bankanensis (Bangka Snakehead) accepts all meaty food. Breeding: We have no info about breeding Channa bankanensis (Bangka Snakehead).